This product is extremely potent. For domestic swimming pools only add one capful at a time. 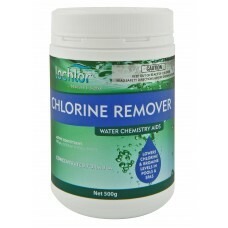 Don't use more than indicated as achieving a chlorine level will become very difficult. When using in a fibre glass pool, pre-dissolve in a bucket. 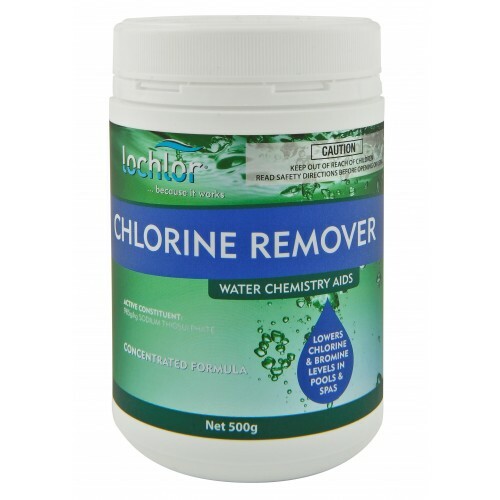 Direct addition of Chlorine Remover can cause staining of fibre glass surfaces when the pool water is incorrectly balanced.